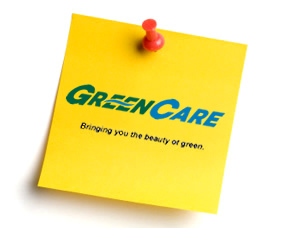 GreenCare will be happy to assist you with a free quote for your services. Complete the form fields and you will be contacted by one of our service team members. © Copyright GreenCare All Rights Reserved. Website Design by Diamond Mind Web Design.